What is the Difference between Double Sided PCB and Multilayer PCB? There are three main differences between double sided PCB and multilayer PCB. 1)Layers. Multilayer PCB is more than two layers comparing with double sided PCB. 2)Manufacturing process. Multilayer PCB is much complex and complicated than double sided PCB. 3)Fabrication cost. 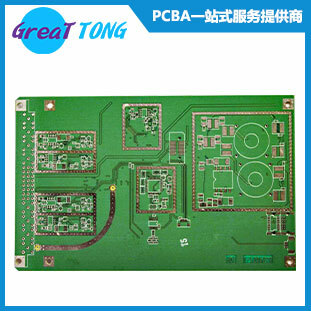 Multilayer PCB is relatively higher than double sided PCB. Previous：What is the function of copper in printed circuit boards? Next：Why are Printed Circuit Boards usually Green?